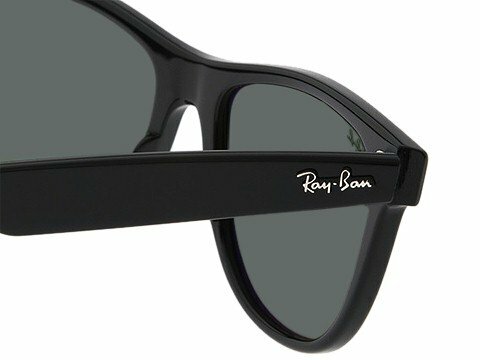 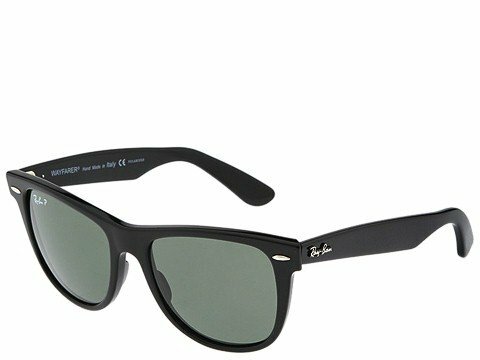 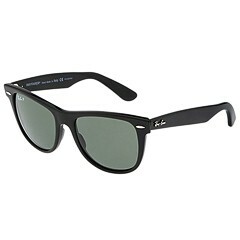 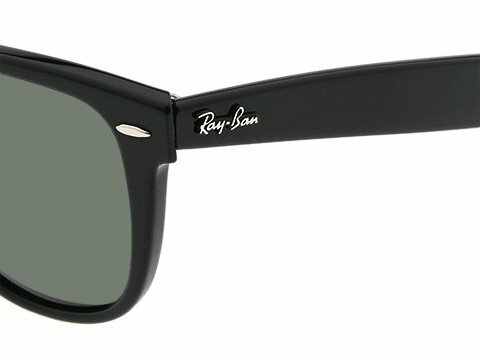 Reinvent your style with a simply classic pair of Ray-Ban sunglasses. 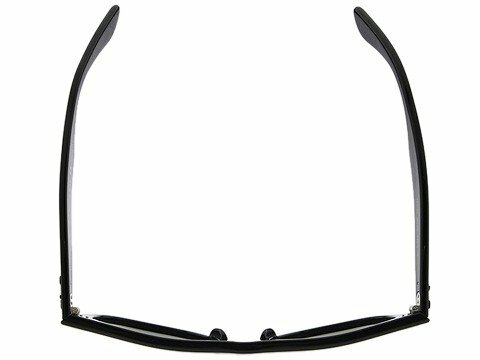 Lightweight plastic ZYL hinged frames. 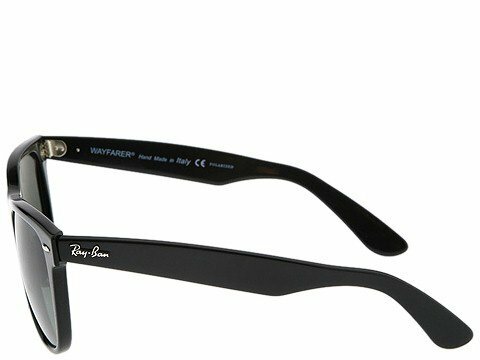 Glass lenses offer 100% UV protection. 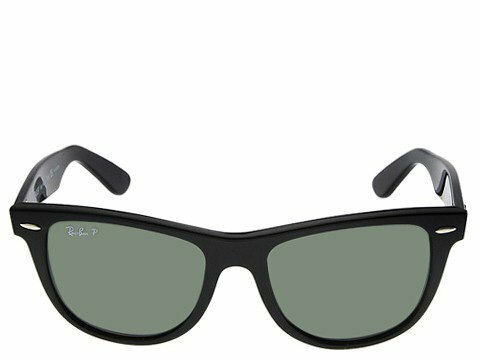 Luxottica polarized lenses are made using state-of-the-art manufacturing techniques to ensure that the lenses do not chip, peel, fade, or delaminate.